Director, founder and mobile practitioner, Diane MacDonald, has over 30 years of experience in the service industry and over 15 years of experience in the field of wellness. Diane is a firm believer that when we invest in ourselves through holistic techniques which support the cycle of relaxation, release and renewal we are healthier, more adaptive and more creative when facing life’s challenges. Diane holds those who care for others with a profound respect and chooses to focus her energy on supporting the caregivers/care providers in her community. 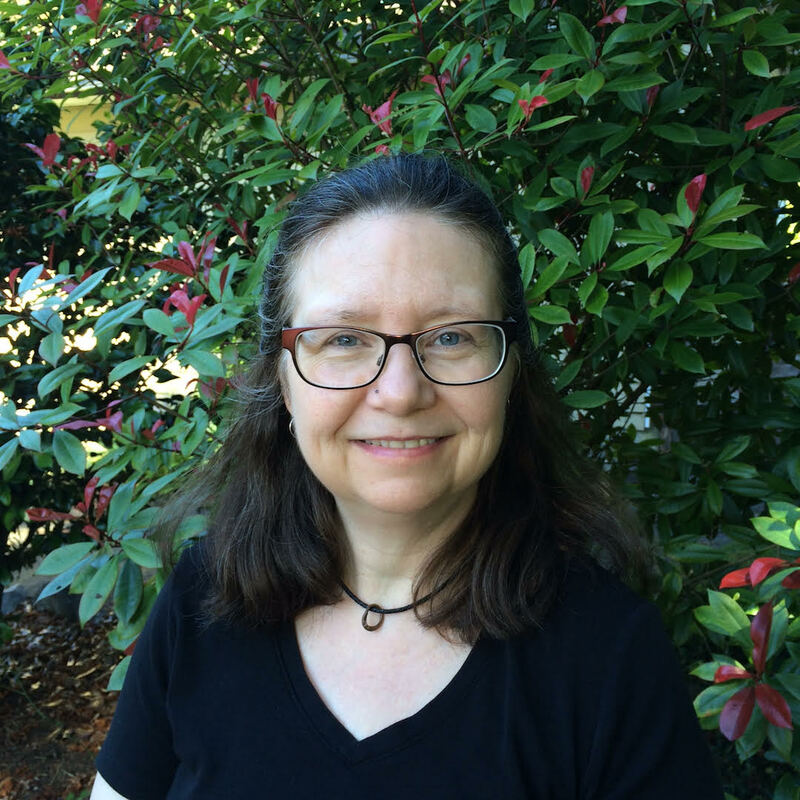 Diane holds professional liability insurance in the modalities of Reflexology, Touch for Health, Specialized Kinesiology, Reiki, Therapeutic Touch and as a Meditation Coach. She is a registered member of the Natural Health Practitioners of Canada, the Reflexology Association of BC, the Reflexology Association of Canada, the British Columbia Therapeutic Touch Network Society and, the Canadian Association of Specialized Kinesiology. Whether we like to admit it or not, stress has become part of our daily lives. Stress is the new smoking! Stress is the new sitting! Common stressors include chronic pain, financial burdens, workplace deadlines, perfectionism, procrastination, relationship tension, lack of family time, caring for a sick family member or a friend, environmental pollutants, pharmaceuticals and emotional tension. Emotional tension is the result of the words, deeds and stories we encounter and carry with us. Emotional tension can be self-created, thrust upon us by others or it can become embedded when we witness an event as a bystander. All stressors are cumulative and being subjected to one or multiple stressors on a consistent basis over a prolonged period (aka living with chronic stress) can give rise to side effects which leave a mark – a unique burden – on each and every one of us. Fatigue, insomnia, anxiety, depression, high blood pressure, high blood sugar, asthma, arthritis, digestive issues, decreased immunity, memory loss, cognitive impairment and heightened irritability are just a few of the ways chronic stress can manifest itself, hindering the individual. Raincoast Elemental Wellness and Consulting Inc., established in 2016 and serving Coquitlam, Port Coquitlam, Port Moody, Maple Ridge and the Township of Langley, uses a holistic multidisciplinary approach to help transition the body from a state of stress to one of relaxation. Relaxation is the counterbalance to stress and supports a state of harmony and inner balance, a place where self-healing can begin. The primary focus of Raincoast Elemental Wellness and Consulting Inc. is to develop and deliver custom relaxation sessions to those who care for others in the community, whether it be one-on-one or in a group setting. Caregivers/care providers have many faces and can appear as healthcare professionals, first responders, teachers, counselors, facilitators, volunteers, family members or friends. Care providers are the people we entrust with our stories. Care providers listen without judgment and exude a type of kindness that is almost palpable. A kindness that is best described as a sincere and heartfelt hug.Caregivers provide a safe haven, a friendly ear and above all unconditional love. Raincoast Elemental Wellness and Consulting Inc. understands and acknowledges the toll that chronic stress can have on those who care for others and offers support by providing sessions which emphasize relaxation and renewal through the release of unwanted and unproductive stress. The sessions provide care providers with an opportunity to relax, release and renew. Raincoast Elemental Wellness and Consulting Inc. is committed to care providers and their self-care/well-care needs. Raincoast Elemental Wellness and Consulting Inc. holds commercial general liability insurance and is registered with Worksafe BC. The company is a member of the Tri-Cities Chamber of Commerce. Our mission is to support renewal and resilience through holistic balance. Sessions are tailored to the unique journey of each client to support self-awareness, self-love, and self-healing. The result is an individual who is healthier and happier. The result is an individual who is functioning proactively and more productively from a place of inner peace and compassion. To provide services which restore holistic balance through relaxation and the release of stress. We create a supportive environment which honours kindness and respect. The relationship between the practitioner and client is symbiotic, each with something to share and learn. Every client travels their own personal path and every session honours their uniqueness. To support each client in their personal self-healing journey. We are committed to being honest, sincere and professional. Through volunteering we strive to strengthen the communities in which we live and work.